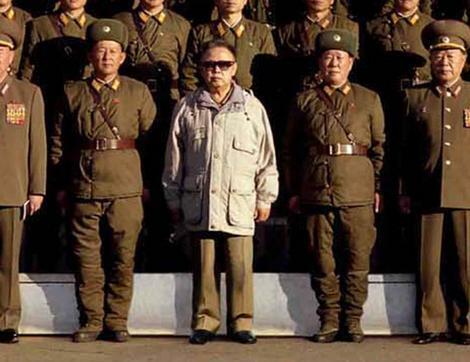 Kim Jong-il 여러분의 의견을, 지원 및 투표에 대한 준비가되어있습니다. 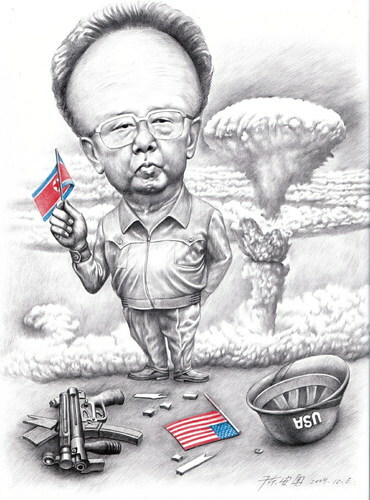 온라인 투표하세요! 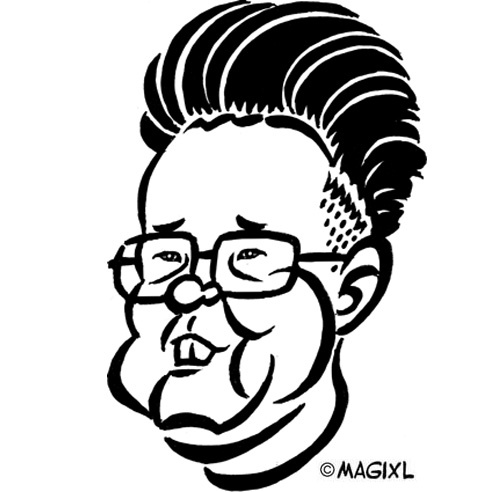 은 조선민주주의인민공화국의 군인·독재자이다. 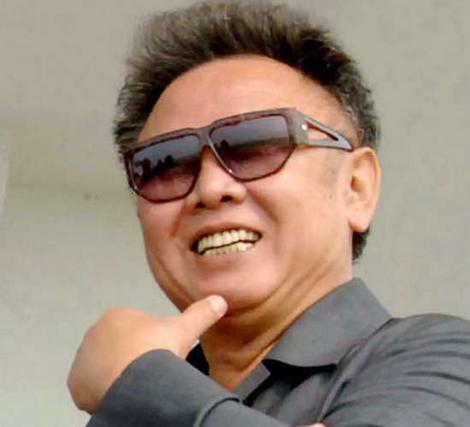 | Was the Supreme Leader of North Korea. 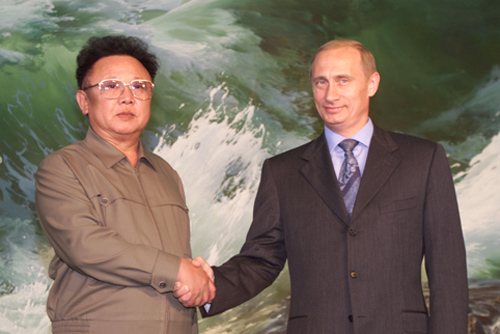 Died in 2011. 클릭하십시오, 당신본 정치가를 지원하지 않는 경우. 이유를 말해봐. 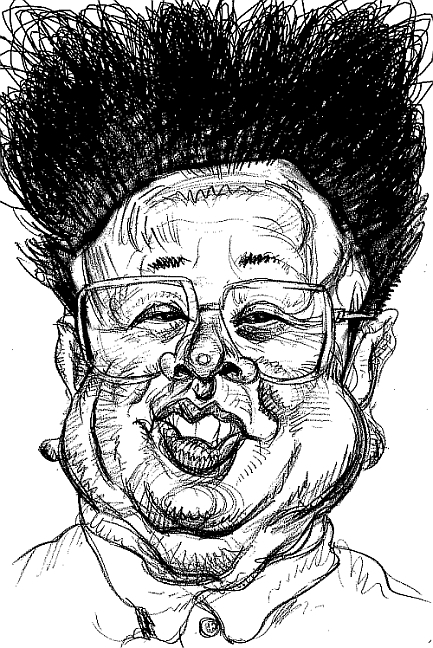 | Click, if you do not support Kim Jong-il. Say why. Online election results for "김정일 " in graph.